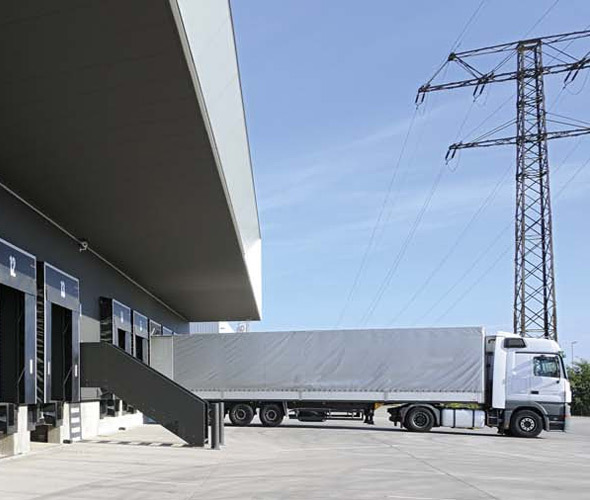 In an industry that regularly loads and takes deliveries from lorries and other large vehicles, a robust and efficient docking system is central to achieving success. 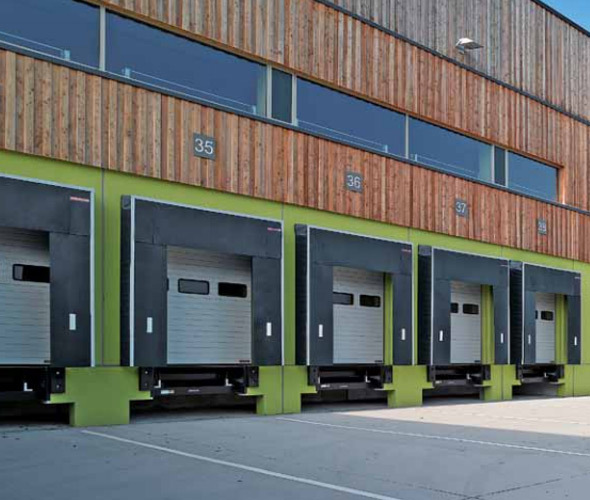 Consequently, here at Enigma Solutions we are dedicated to supplying and installing only the best dock doors and loading bays, and this commitment has seen us become the foremost supplier in the Telford, Shrewsbury and Wolverhampton areas. 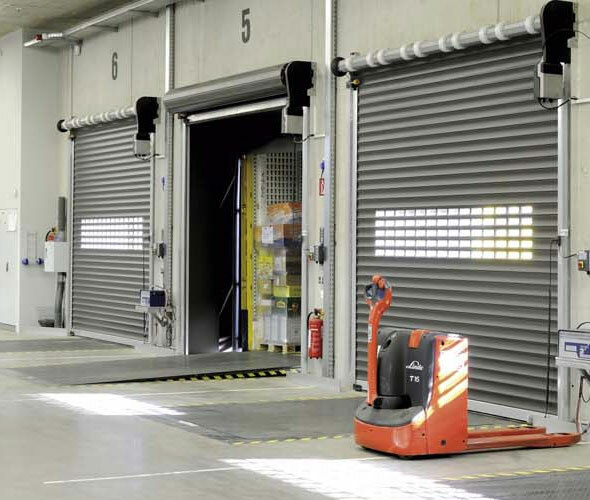 Not only do our docking systems comply with all health and safety legislation, they also work effectively to keep your premises secure both during and out of working hours. No matter the size of the door openings you require a docking system to be fitted to, our qualified and experienced engineers will be able to find a solution that suits you. We carry out free site surveys and have a flexible appointment system that works around your schedule for your convenience, and our 24 hour maintenance and repair service is available to all of our customers to ensure business keeps going smoothly. 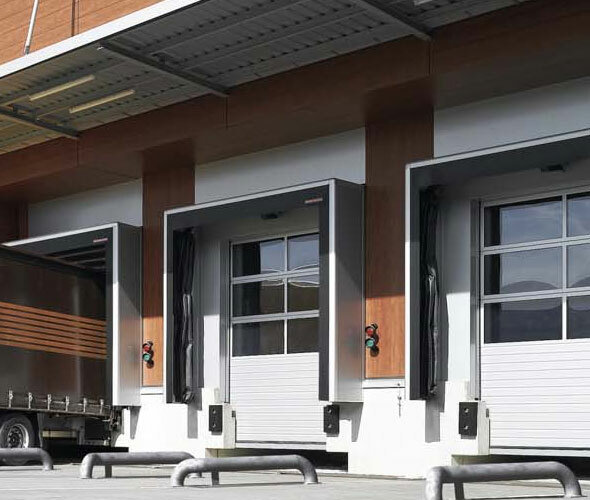 Enigma Solutions are a leading manufacturer of industrial doors, so if you’re looking for a docking system of unprecedented quality, be sure to get in touch with us today.